The mortal reputation of Australia’s fiercest spider, the dreaded funnel web, has been defended by an Aussie expert following reports that a UK family found the ‘world’s deadliest’ eight-legged nasty in their shopping. A panicked British family made headlines earlier this month with the discovery of a venomous Brazilian wandering spider amongst some bananas in their groceries. The South American arthropod was reported by The Daily Mail as being the “world’s deadliest spider”, however Queensland Museum’s head curator of arachnids, Dr Robert Raven, was quick to refute the claim. Dr Raven told The Guardian that compared to the Australian funnel web and also Down Under’s redback spider, the wandering spider is relatively unlikely to be deadly. 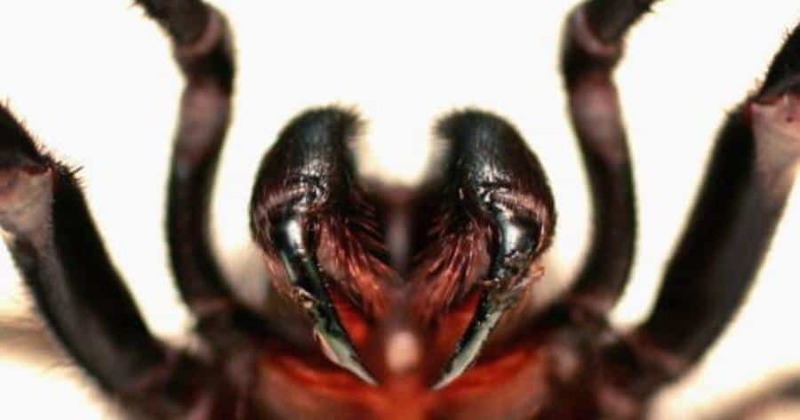 According to Dr Raven, while the Brazilian creepy-crawly – scientifically known as phoneutria – could have delivered a potentially deadly bite to a member of the unwitting London family, they would have had enough time to find treatment and be home a few hours later. The Australian funnel web is not that forgiving though, he said. He questioned the accuracy of the Daily Mail’s reporting of 14 deaths worldwide caused by the phoneutria, saying they had probably confused those reports with the number of reported fatalities each for the redback and funnel web spiders. The wandering spider does have “most neurologically active venom of any spider”, Dr Raven admitted, however it is slow acting and there are only 10 recorded fatalities associated with this arachnid. 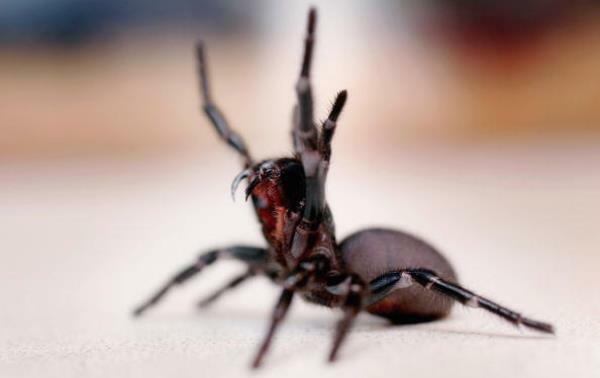 An encounter with the funnel web, however, could be fatal just 15 minutes after the spider injects a human victim with its venom and there have been 50% more lethal bites. Dr Raven also argued that the 10 recorded phoneutria deaths were in fact “highly likely” to be the result of anaphylaxis (allergic reaction) to the bite, rather than as a result of the poisonous effect of the venom. “The best information on phoneutria bites, a 2008 research paper, did not explore the determined causes of death in each of the 10 cases in Brazil,” Dr Raven said. “The thing is with the deaths that occurred, it sounds like the bad reactions have occurred from the neck upwards,” he told The Guardian. “The 14 reported deaths each for the funnel web, which can kill in 15 minutes, and the redback, whose venom is even deadlier, exclude anaphylaxis,” said Raven adding that ‘classically speaking’ the funnel web is considered the world’s deadliest spider because it “kills so quickly”. “In terms of speed of death, in Australia we say funnel web, 15 minutes, no sweat,” Raven said. 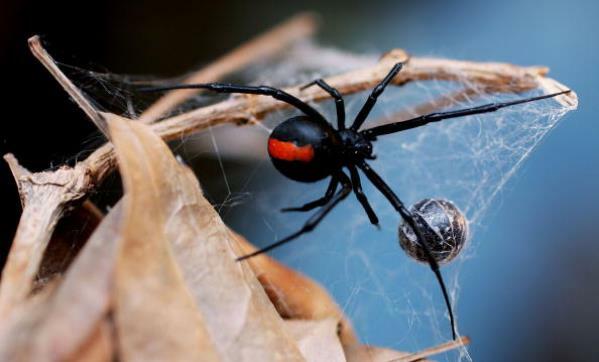 A redback bite might deliver a very small amount of venom but its potency frequently causes anaphylaxis, with a recorded incident of a woman, bitten in the neck, dying within five minutes of receiving the bite, Raven explained. By contrast a bite by the Brazilian culprit in question progresses very slowly and it takes longer to reach a point where the victim is in serious danger of dying. According to Dr Raven, between just 0.5% and 1% of the Brazilian phoneutria’s bite turn serious. “The number of people that get bitten [by the Brazilian wandering spider] is comparatively low considering the number of people in Brazil, whereas the number of people that get bitten in Australia is quite high and it gets reported and the reactions are quite bad from all of them,” he said. According to Dr Raven, thankfully the research progress in Australia with anti-venoms meant there had been no deaths recorded Down Under in recent years from funnel web spider bites. The only recent fatality from a redback had been caused by rapid anaphylaxis, he said. (Top and middle)The funnel web spider is one of Australia’s deadliest animals, with a venom that is packed with at least 40 different toxic proteins. A bite from a funnel web causes massive electrical over-load in the body’s nervous system. Finally, fatalities occur from either heart attack or a pulmonary oedema, where the capillaries around the lungs begin to leak fluid and the patient effectively drowns. Due to advances in anti-venom, there has been no death from a funnel web bite in Australia since 1980. (Bottom) The redback, probably Australia’s best-known deadly spider, is found all over Australia and is a close relative of the black widow spider from the U.S. Only the female redback is considered dangerous, with their venom containing neurotoxins, which works very slowly. Fatalities, even from untreated bites, are rare.